Thoracic spine mobility is really important for volleyball players. Poor thoracic mobility (specifically thoracic extension) has been shown to reduce performance in overhead athletes, and has been linked to shoulder pain. 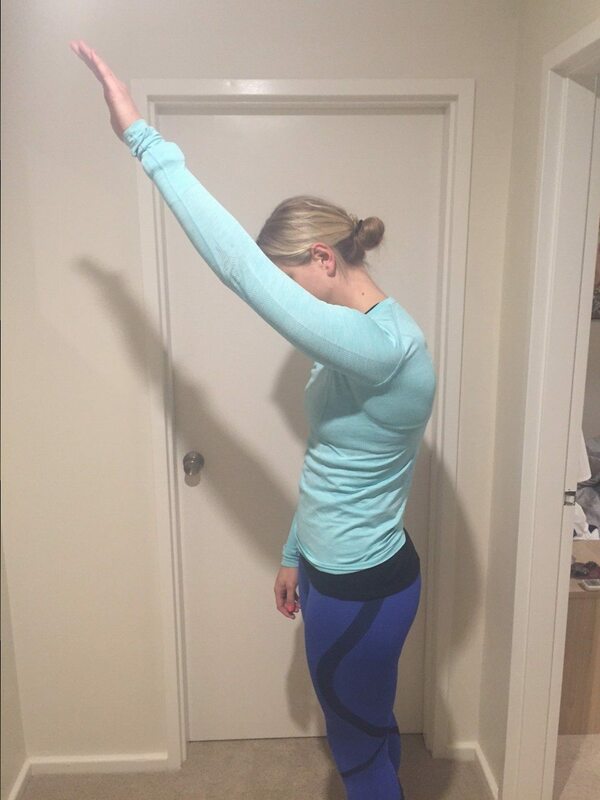 A flexed thoracic spine will affect your ability to raise you arm above your head. Try it now – round your shoulders forward so you are in a slumped position, and try to lift your hitting arm up as high as you can. 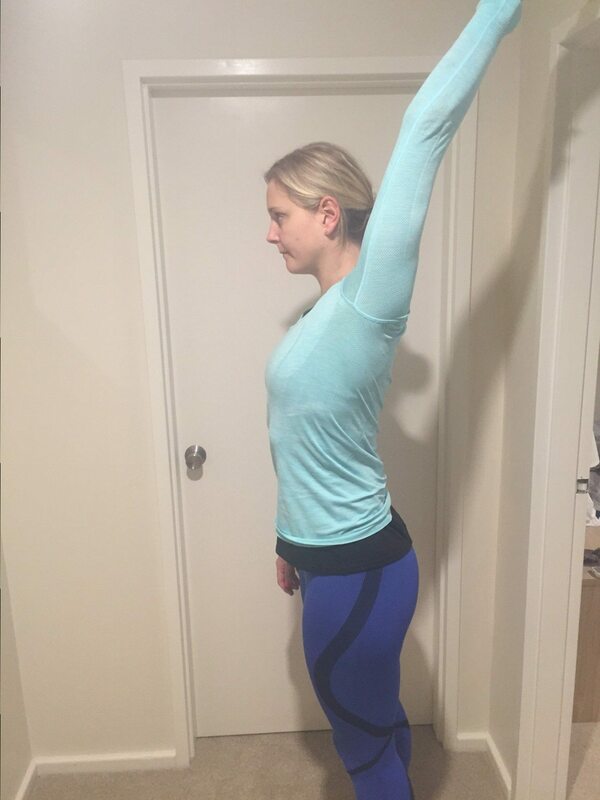 Now stand with perfect posture and lift your arm. You’ll notice a huge increase in your range of movement. So what does this mean for volleyball players? Well volleyball players have a tendency to slouch. If this posture is sustained over long periods of time, these athletes will become stiff and will lose thoracic extension mobility. Then imagine what will happen every time they raise their arm up to spike a ball! They will rub the tendon of their rotator cuff against the underside of the shoulder blade, which can irritate the tendon and cause shoulder pain. In addition, the decreased shoulder range of movement (due to a lack of thoracic extension) can impact performance in a volleyball athlete. If a player cannot reach full shoulder flexion (picture A) they will likely lose velocity when spiking as they will be unable to put the shoulder through the range of movement that is most advantageous. 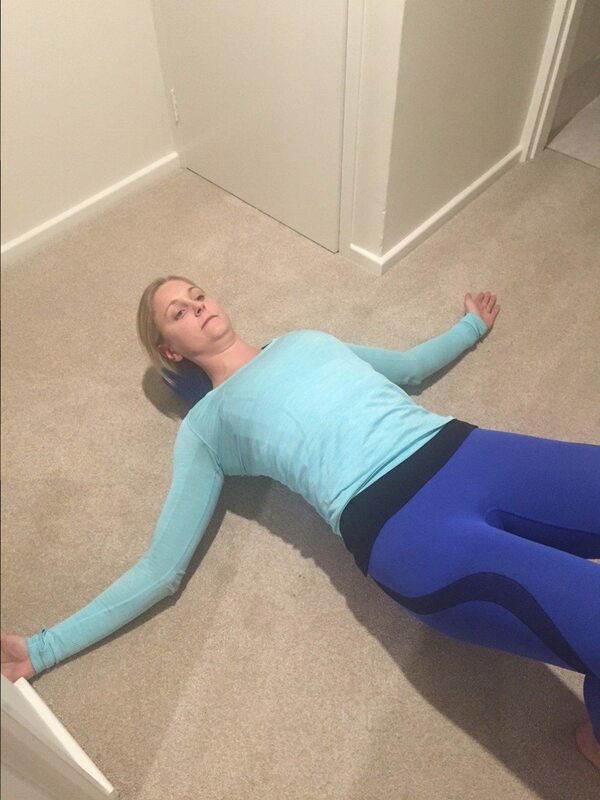 So what can we do to assist in improving our thoracic extension mobility? 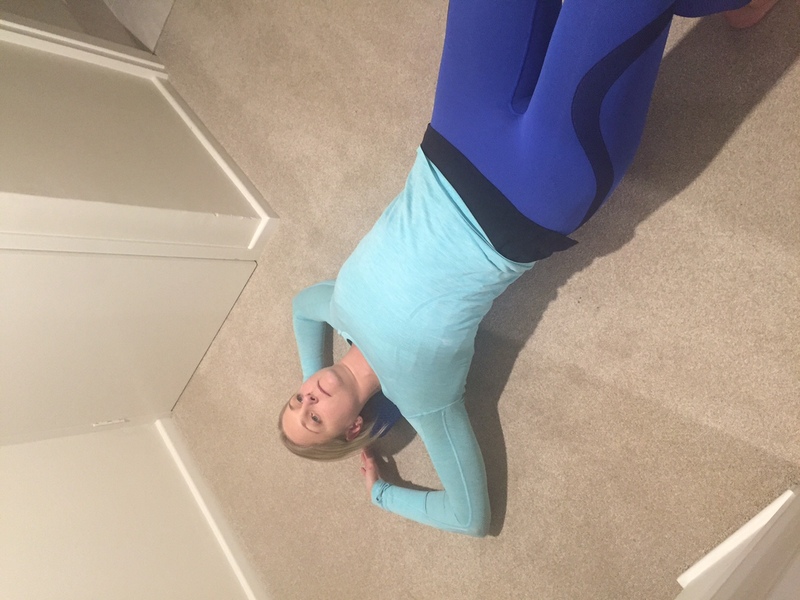 There are many exercises that can be used to increase or maintain mobility within the thoracic spine. 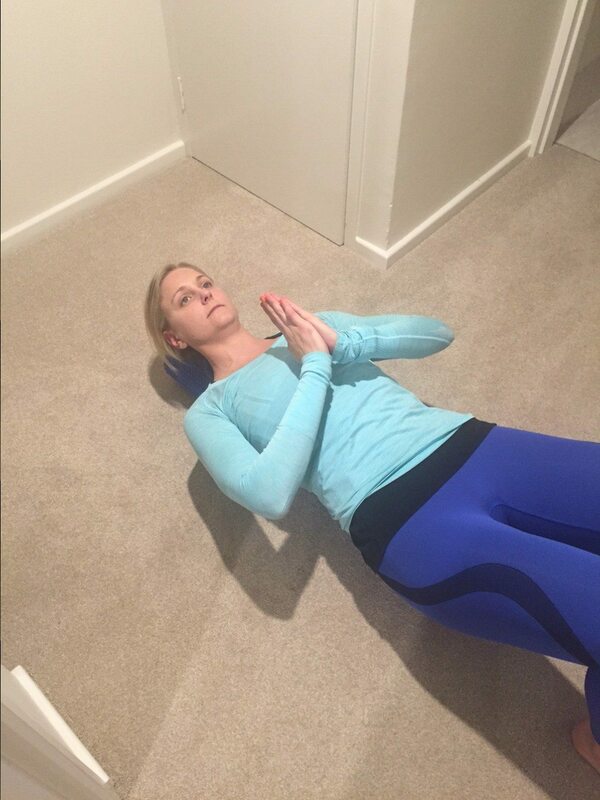 My favourite exercise for improving thoracic extension is the Buddha exercise, which can be performed against a wall or on a foam roller. 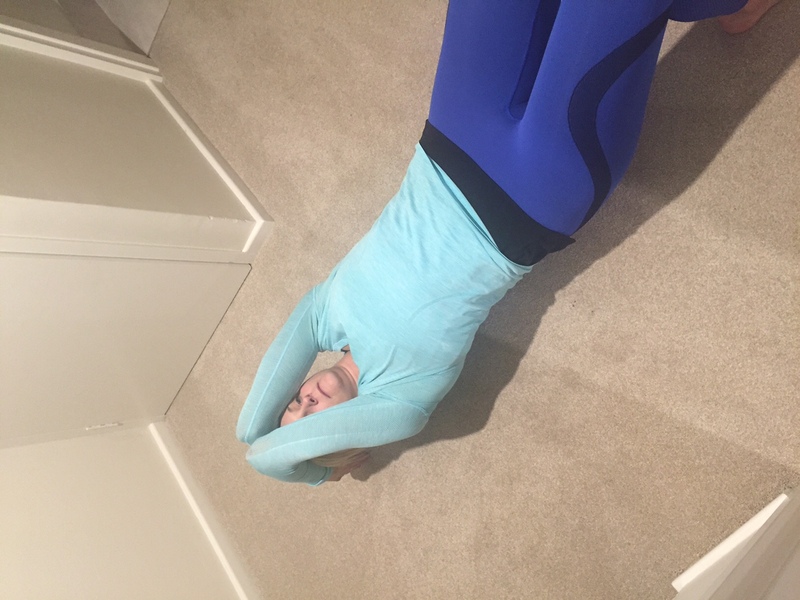 Start by lying on a foam roller with your knees bent to keep your lower back in neutral. Bring your hands together (as if you are praying), and move your hands over your head. As you do this, bring your elbows together and then slowly move your fingers towards the floor. Keeping your fingertips on the floor, drop your elbows out to the side, and then swing your arms around to your side. You should feel a nice pull through the front of your chest. 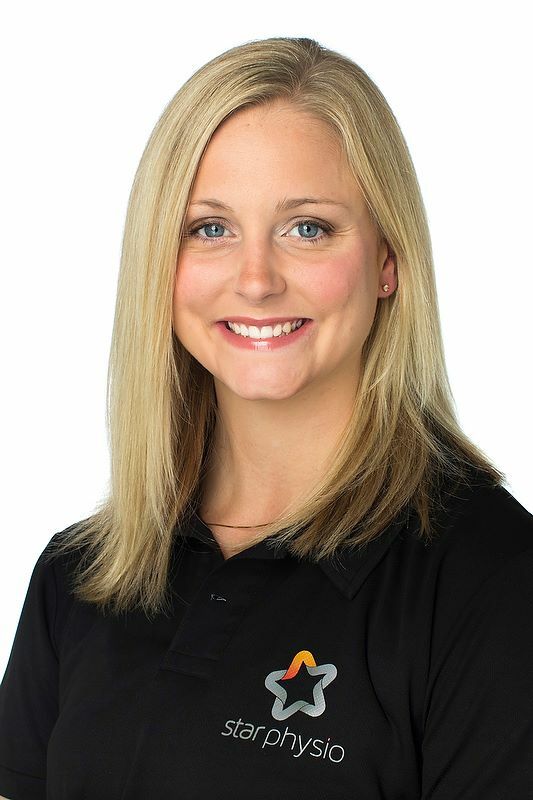 For more information on how to improve your thoracic mobility or for any injury advice, come and see one of our Star Physios today.